AOM 3/c George E. Kesterson III, son of Mr. and Mrs. G. E. Kesterson, Jr., Graham, husband of Margie Mae Luxa, Ft. Worth. 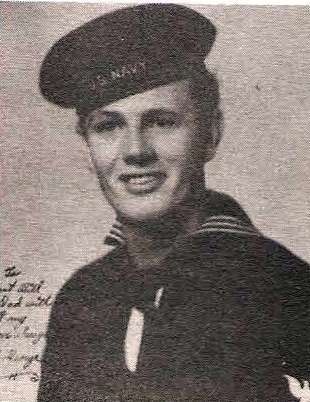 Entered Navy, 1942, trained in San Diego, Cal., NATTC, Norman, Okla., Monterey, Cal and N. Orleans, La. Discharged in 1945.